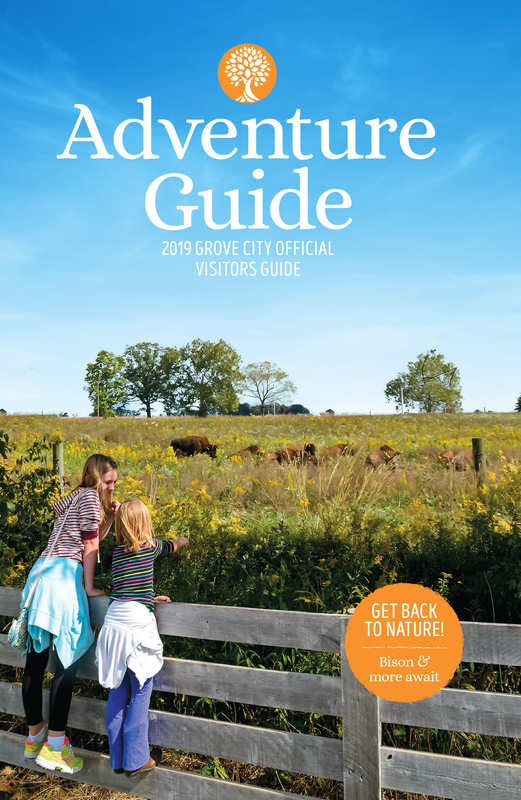 Named in honor of the founder of Grove City, William Foster Breck, this park is a prime destination for dog lovers as it is home to dedicated off-leash dog play areas for large and small canines. The park also features walking and biking paths, a water fountain with pet-bowl function, a retention pond and off-street parking. 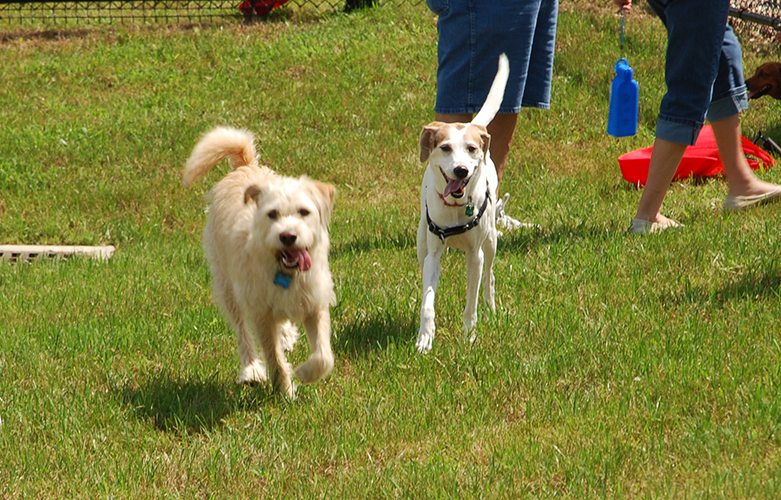 Breck Community Park has four fenced-in areas where dog owners can take their pets off-leash. 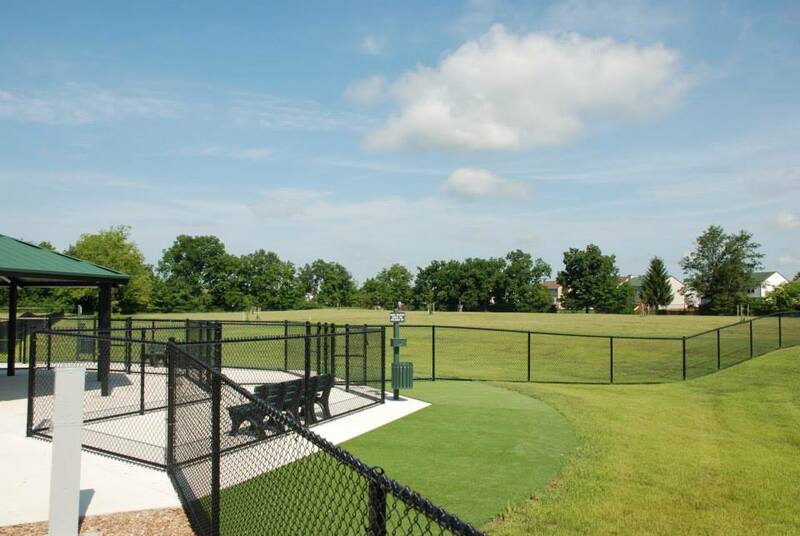 Two of the areas, about three acres each, are intended for dogs weighing 35 pounds or more. The other two areas, about one-and-a-half acres, are for dogs under 35 pounds.